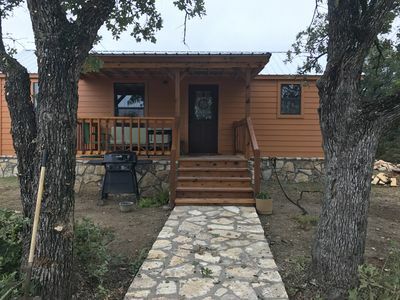 Spend your next family vacation or get together with friends at this beautiful 2-bedroom, 1-bathroom home in Glen Rose, with sleeping for 4. 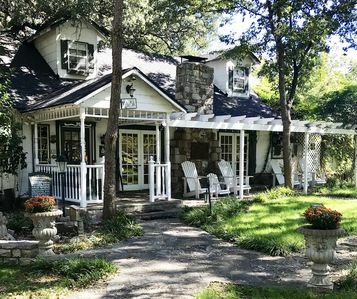 The home was completely remodeled in 2012 with a screened-in porch, perfect for relaxing with friends and family in the evenings. The best part? 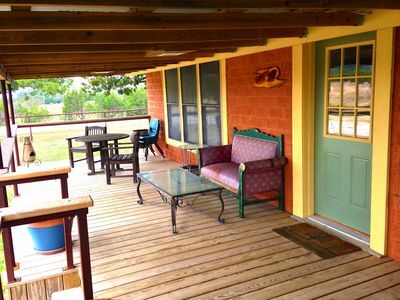 You are just a short distance away from both adult and kid-friendly attractions! 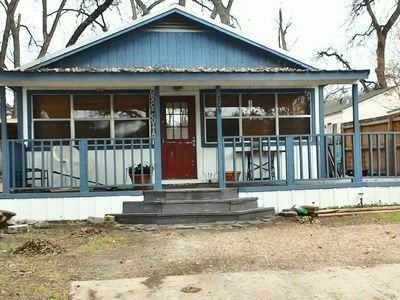 Just 2 blocks east of historic downtown Glen Rose, this 2-bedroom, 1-bathroom home houses 4 guests comfortably. Enjoy all the amenities of home, like a fully-equipped kitchen for your favorite home-cooked meals and a laundry room. 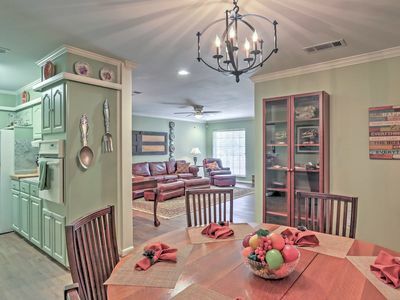 Reconnect with friends and family while sharing dinner at the massive dining table with space for 8. After, you can select a Blu-Ray film from the collection to watch on the large flat-screen TV or play one of the board games for a little family fun. 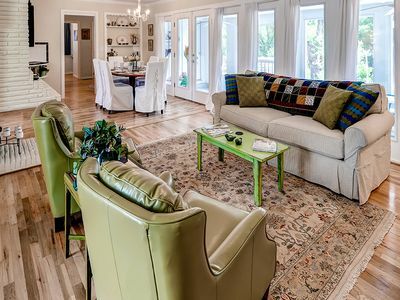 The home is well appointed and serves as the owners' second-home on weekends when not rented. 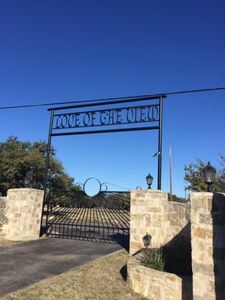 You will be close to everything in Glen Rose, a sleepy town just outside the DFW area in North Texas. 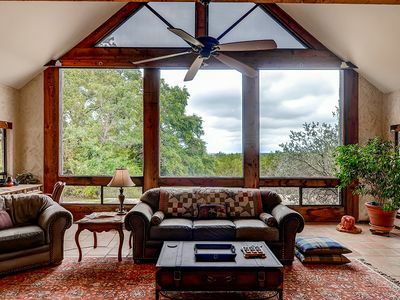 Glen Rose is where the Hill Country begins. Just blocks away is fine dining, shopping, live music, history, galleries and even fresh food direct from the growers. 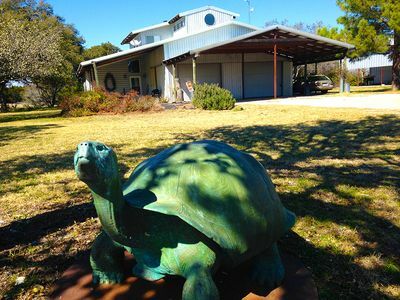 This country retreat is within 10 miles of Fossil Rim Wildlife Park, the 1700 acre drive-through zoo, perfect for the young and young at heart. Children can also enjoy a day at Dinosaur World, just 5 miles from the home. Big Rocks Park is great for wading in the water or walking along the river bed on those warm sunny days. For some adult fun, check out Squaw Valley Golf Course. The Promise is a popular local attraction each year and is a must see if you are traveling in August-October. You won't run out of things to do here! - Contact us regarding discounts on stays of 7+ nights! 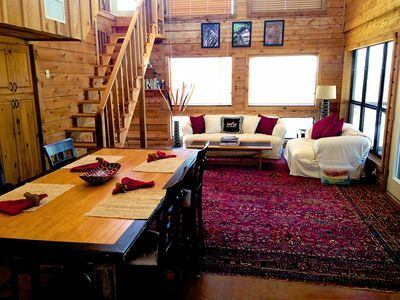 Mata'Zamo, Almost Africa, Bed & Barn, 900 acres w/trails. 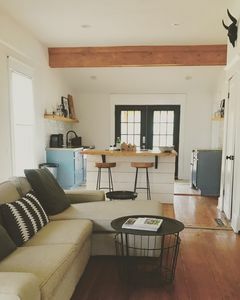 $250 a night and up. 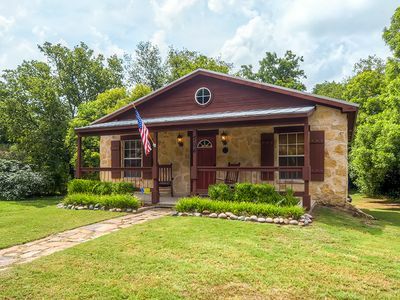 Secluded Glen Rose Home - Mins From Fossil Rim! 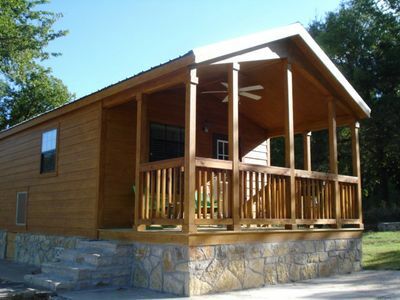 1 bedroom cabin, sleeps four. Pet friendly. 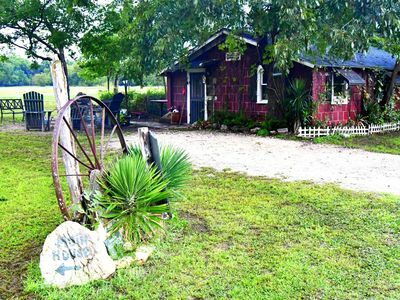 Property is on Brazos River. 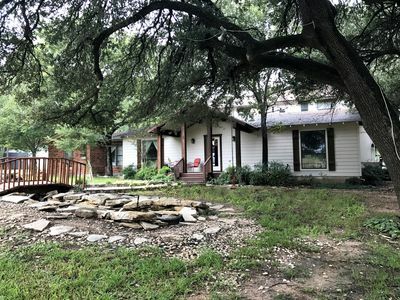 3BR Glen Rose House Walking Distance from Town! 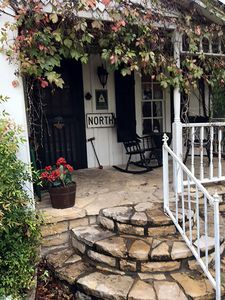 Grace Cottage - Quaint Cottage Off The Town Square. Family friendly.